New York, April 12 (IANS) Demonetization was not a well-planned or well thought-out useful exercise said Raghuram Rajan, ex-Governor of Reserve Bank of India, adding that the government was cautioned about it when the idea was mooted. “Demonetization I think was not a well-planned, well thought-out useful exercise. And I told the government that when the idea was first mooted. It seemed to me that people would find their way around,” Rajan said at the Harvard Kennedy School in Cambridge on Wednesday. The Indian government, in November 2016 demonetized high value Rs 500 and Rs 1,000 notes with the aimed to curb black money in the system. “At the time of demonetization, it was 87.5 per cent of the currency value. Any macro economist would say that when you are demonetizing 87.5 per cent of the currency, better make sure that you print 87.5 per cent or pretty-much close to that. India went into it without having done that,” Rajan said. “So it had a negative economic impact. But also the idea was that somehow people who had money stored in the basements, without having paid taxes on it, would sort of overnight see religion, come to the government and say sorry we were hiding these stuff, let me pay taxes on it. That was to some extent naive of you. Anybody who knows India, knows that very quickly we find ways around the system,” he added. “There may be some longer term impact that people think that if this sort of thing happens that the government is serious of collecting taxes, there may be greater tax payments, but we still have to see strong evidence that is true,” the ex-governor said. Asked whether the RBI was consulted before the government announced demonetization, Rajan said: “We were consulted and we did not think it was a good idea on demonetization. The cost of demonetization vary between 1.5-2 per cent of GDP. 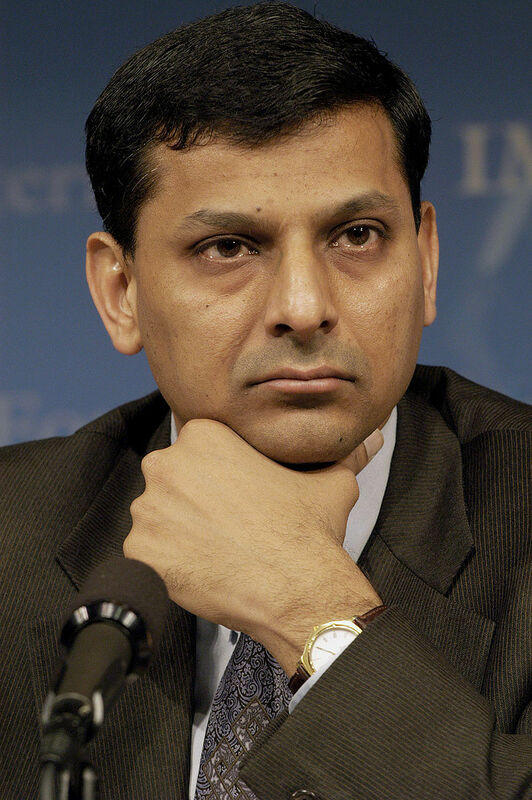 Talking about the non-performing assets and multi-crore Punjab National Bank scandal, Rajan said the worry is some of the banks still follow antiquated system.